What do Healing and Politics Have in Common? Shift Your State Right Now! 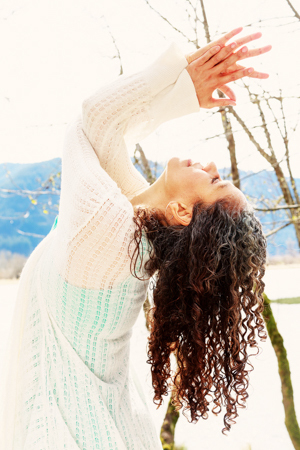 Welcome to Luminance, where Laura Washington, ND is pleased to offer Yoga and Naturopathy in Portland, Oregon. Join our mailing list to receive the latest news and updates from Luminance.